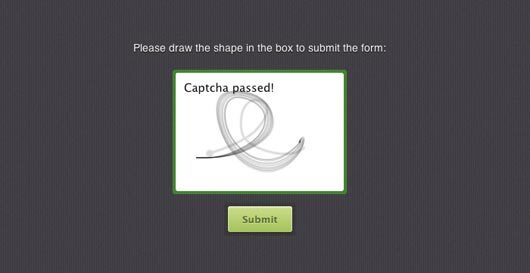 MotionCAPTCHA is a jQuery CAPTCHA plugin, based on the HTML5 Canvas Harmony procedural drawing tool by Mr Doob and the $1 Unistroke Gesture Regonizer algorithm (and the more recent Protractor algorithm improvement), requiring users to sketch the shape they see in the canvas in order to submit a form. Today, we are discussing implementation of secure passwords with Power PWChecker, which is a free jQuery plugin to ensure secure passwords for users. This simple jQuery plugin can be integrated seamlessly with any online form (sign up form/ user registration form) to check password strength and give users clues for creating strong and secure passwords. 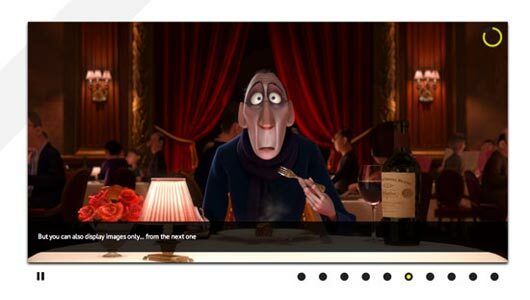 liteAccordion is a horizontal accordion plugin that only weighs 4.5kb, and the themes don’t use any background images. Smart Validate is a jQuery credit card validation plugin, that makes credit card format validation a simple task. It ensures that user has entered valid credit card number before making actual transaction. Smart Validate supports the following credit cards. 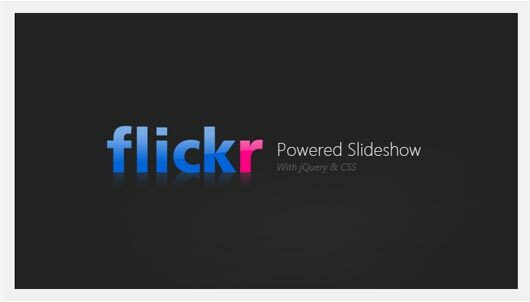 Diapo is a free and open source jQuery slideshow plugin. You can recommend changes or enhancements if you wish. First of all, what is your greatest development challenge as developer of software application? Nah, I am not talking about those pressing deadlines or frequently changing business requirements. I am asking about things that make you scratch your head all through your development lifecycle. 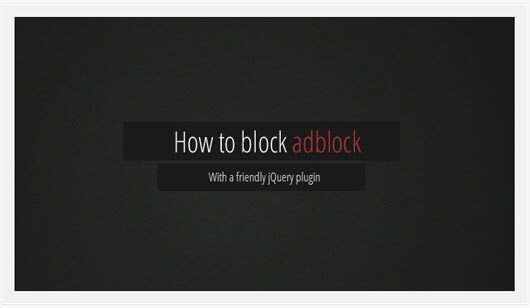 With this friendly jQuery plugin you can easily blog Block Adblock. 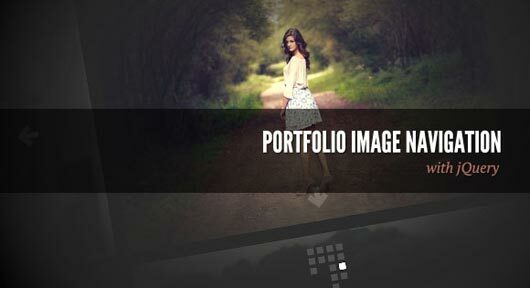 Slidorion is a combination of an image slider and an accordion. 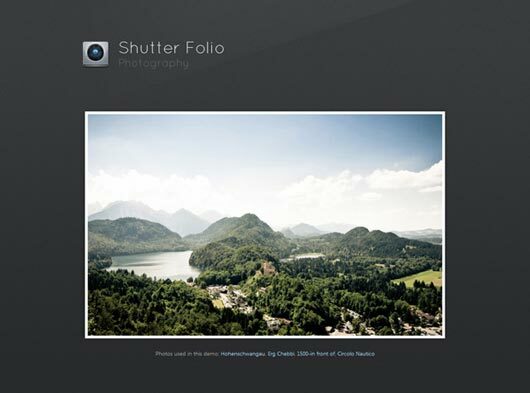 It displays beautiful images along with a variable length description. 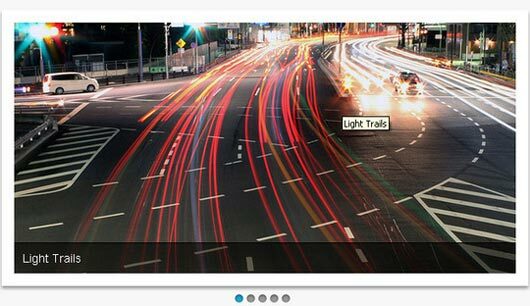 With images linked to each tab, and accompanied by a large array of effects, the Slidorion is a great alternative to the traditional jQuery slider. 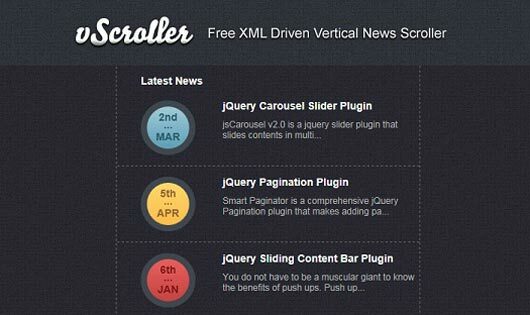 Ever wanted to display the latest news on your website in a sort of “headline news” way. 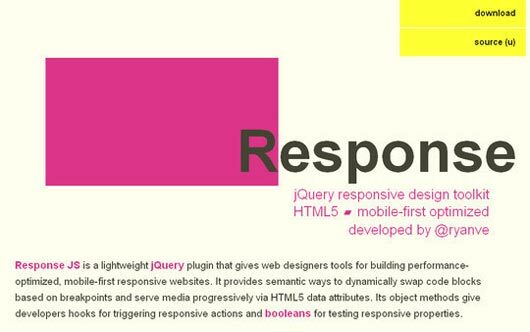 Well, this jQuery News Ticker plugin will not only display your latest news it can also be loaded in from an RSS feed. This would allow you to display news from any website which has an RSS feed. Pretty cool! 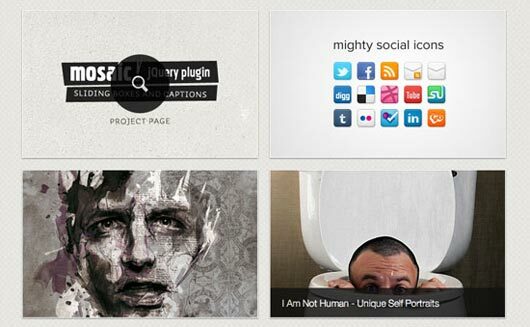 This simple plugin helps you to give more life to the boring timelines. 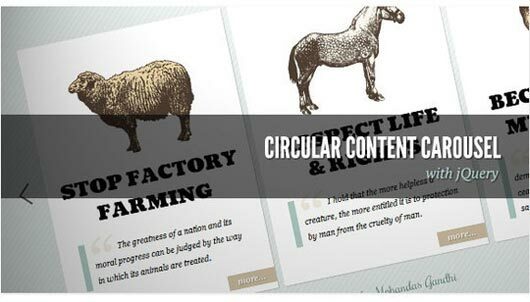 Supports horizontal and vertical layouts, and you can specify parameters for most attributes: speed, transparency, etc..
Today we want to share a simple circular content carousel with you. The idea is to have some content boxes that we can slide infinitely (circular). When clicking on the “more” link, the respective item moves to the left and a content area will slide out. 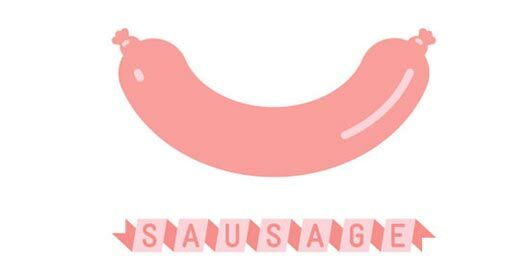 Sausage is a jQuery UI widget for contextual pagination. It complements long or infinite-scrolling pages by keeping the user informed of her location within the document. The best way to understand how Sausage works is to view some examples. 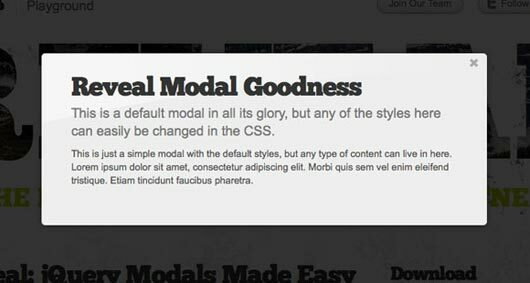 leanModal is a simple jQuery modal plugin that works with your CSS. 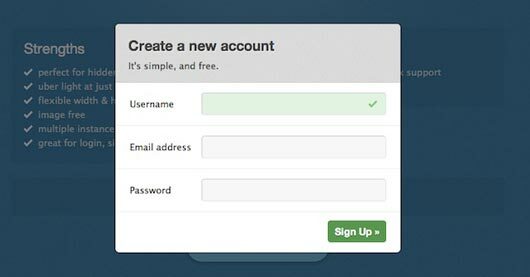 You can use it to create sign up forms, basic content modals, and more. Reveal is a lightweight plugin that lets you easily create modal windows. 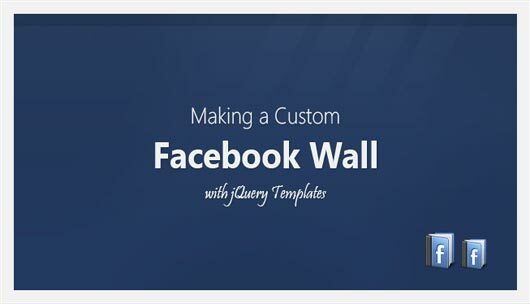 This little jQuery plugin which does exactly what it says on the tin – creates a page peel! This is a little page animation which sits at the top right hand of the screen and when the mouse hovers it the page “peels” down and reveals the content behind it. Adding scrolling content to your website or blog makes much sense – it allows you display latest news, promotions, product updates, announcements, upcoming events, calendar items and much more in a limited space. 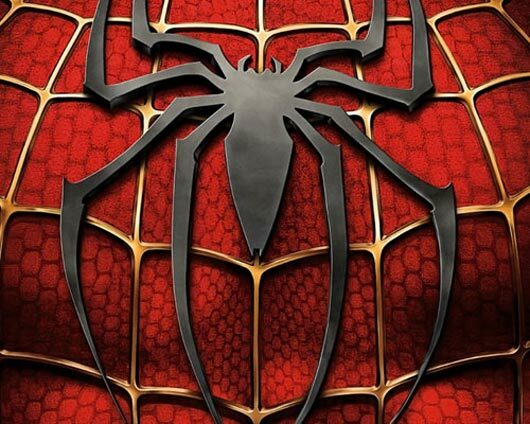 It also allows you to add dynamic content to otherwise static web pages. 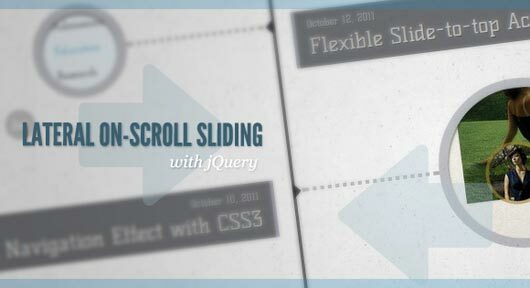 After getting the request, we are going to show you how to create a “slide-in on scroll” effect. You’ve probably seen this cool effect on some websites, like on Nizo or in the portfolio section of brilliantly designed La Moulade. 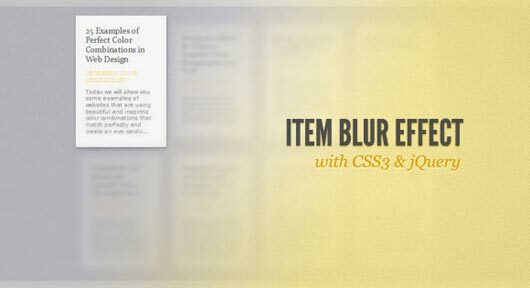 The main idea is to laterally slide in elements depending on the scroll position of the document. 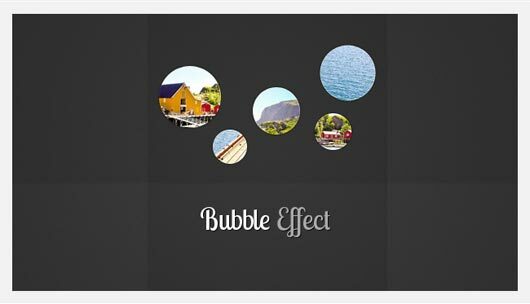 A nice jQuery Plugin that uses several images to create the illusion of a 3D scenario using the parallax effect. 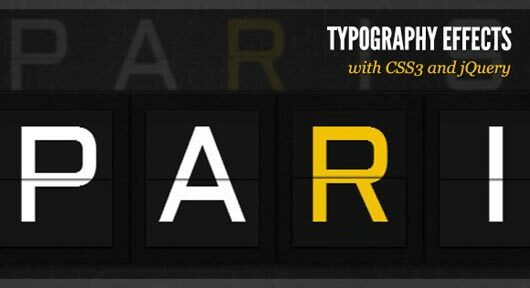 It is a smart and quick content bar that you can integrate easily in any website or web application. 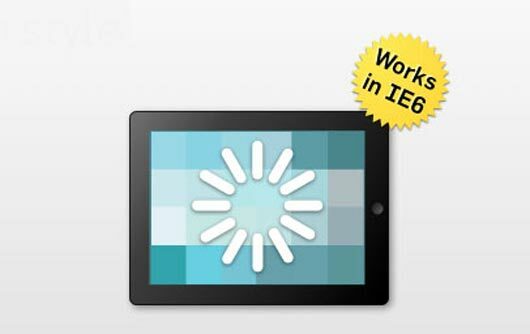 It is integrated seamlessly in your website and can be popped up whenever required. PushUp Content Bar is easy to customize and strong enough to rely upon. 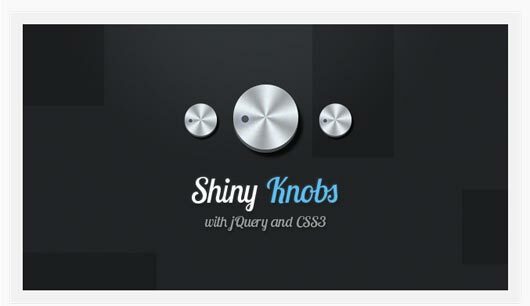 ultimate collection of jquery tutorials.